Beautiful card! I love the soft colors. Thank you so much for entering the www.7kidscollegefund.com Challenge! The Design Team appreciates the time you invested in your project and that you have shared it with all our blog followers! I love your card, the contrast of the colours is amazing. 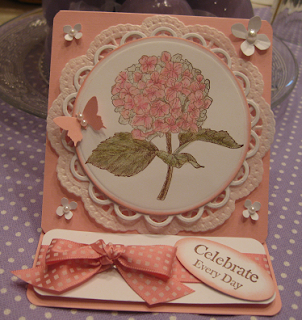 Wow what a fabulous card, love the color and all your details on your card! Thanks for playing with us at Whimsy Stamps! Fabulous pretty card - such a great image and stunning colour. Thanks for playing with the Divas this week. Super card,really pretty. Thank you for joining us at Divas by Design this week.